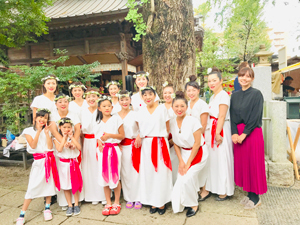 Miyabi HULA is a fusion of traditional Japanese music Gagaku and instrumental sounds and traditional Hawaiian culture Hula. It is a dance devoted to expressing words of spirit, showing appreciation for peace and nature. Irankarapte! We will show traditional dance of the indigenous people of Hokkaido Japan. We will hold a workshop where you can experience Ainu culture at the booth! Noh farce is one of traditional Japanese theater.It is designated as Important Intangible Cultural Property., and it is also registered as a UNESCO Intangible Cultural Heritage. 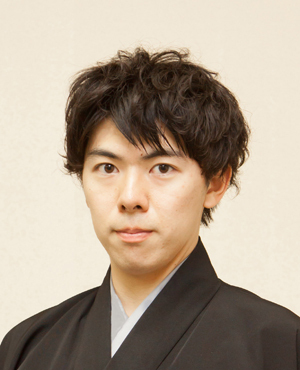 Taichiro Nomura and Yuichi Otsuki who are, a young and energetic Noh player will conduct a workshop and introduce the appeals of Noh farce. 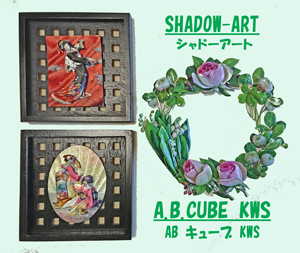 We will exhibit artworks of artists from the Shadow Art AB Cube KWS Kagurazaka branch. Shadow Art is a craft that you assemble three dimensionally with cuts from several prints. Hi! We are the GRANDS! We mainly perform our cheerleading for the tournaments and events. We really enjoy practicing cheerleading. We are going to show you our powerful energy and smile! ALOHA, everyone! 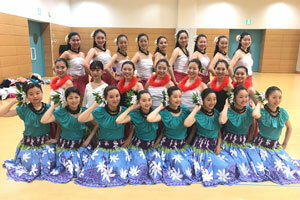 We are the Hula Pua Anela, a hula dance group of Ferris University of Japan. We are very happy to dance hula in Hawaii, our favorite place. Please come see our dancing! Hello. We are the UNICORNS Songleaders! We are the only competitive cheer dance squad at Keio University. With our motto “be Elegant”, we dance strongly beautiful. 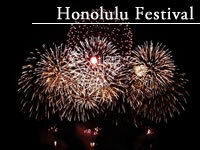 Please come see us at the Honolulu Festival! This is an exhibition of the winners of the Taiko no Tatsujin esports tournaments for elementary aged kids held in Tokyo, Osaka and Nagoya. 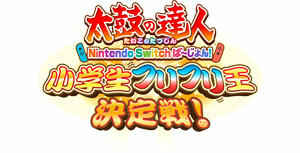 Taiko no Tatsujin is very popular Nintendo Switch game. Hello! We are an intercollegiate cheer squad Jesty mainly based at Sophia University. Currently we have 51 members in the squad. Unique to the large cheer squad we will entertain you with our powerful and dynamic cheer dancing.